Design Manzoni e Tapinassi. Windsor fits in with all kinds of furnishings: perfect in a traditional setting, in a modern setting it stands out like a valuable work of art. 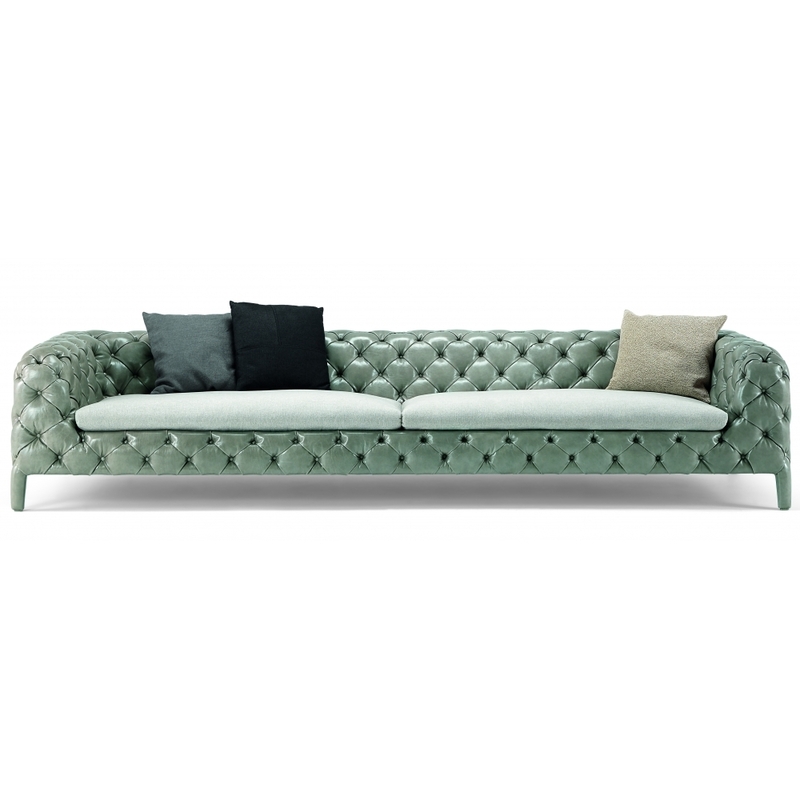 Made exclusively by hand with capitonne upholstery, the sofa has a decidedly distinctive feel. It is refined and sophisticated, yet also soft and welcoming, due to the distinctive button buried in the diamond quilting of the padding.